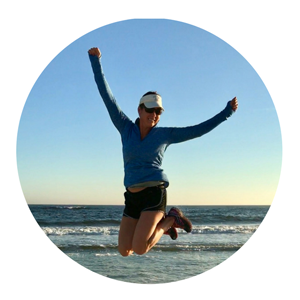 Over the last few weeks, I’ve walked you through how to transition your body from storing fat to burning it, how stress does affect your weight and what you can do to lower your stress hormone. I’ve also shared the importance of adding resistance training to your routine in order to increase your metabolism and burn fat. (And if you signed up for the series via email, you also received a bonus workout and tips to get started exercising). You may be wondering..NOW WHAT? How can you take this further? 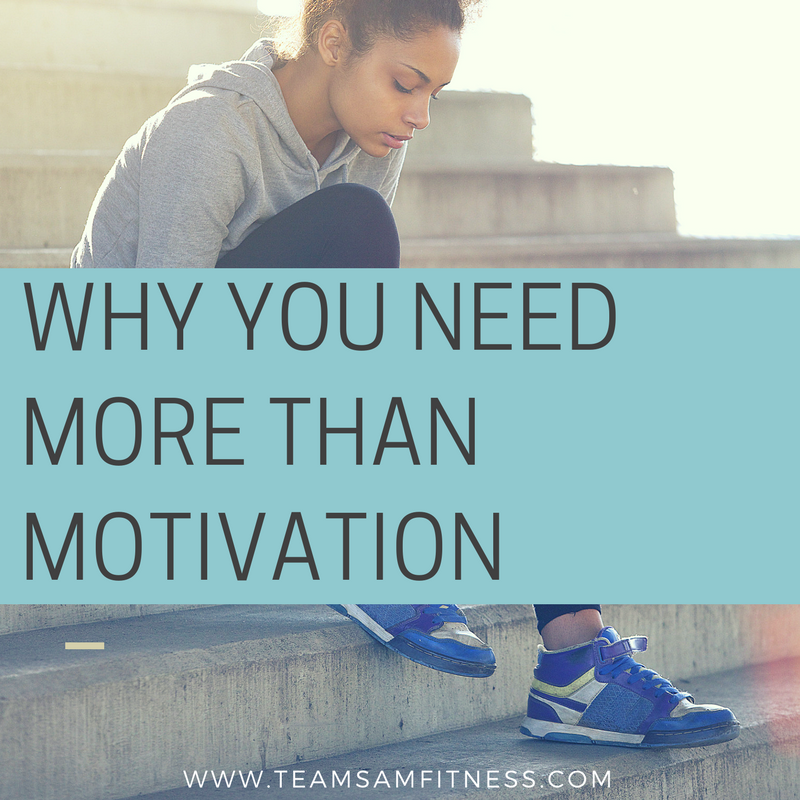 How can you effortlessly start enjoying food again or living a more active lifestyle (without constantly being labeled as always being on a diet)? How can you apply this to your daily life, so this time it works? I mean really works and this will be the last time you’ll have to consider ever purchasing another diet plan again. 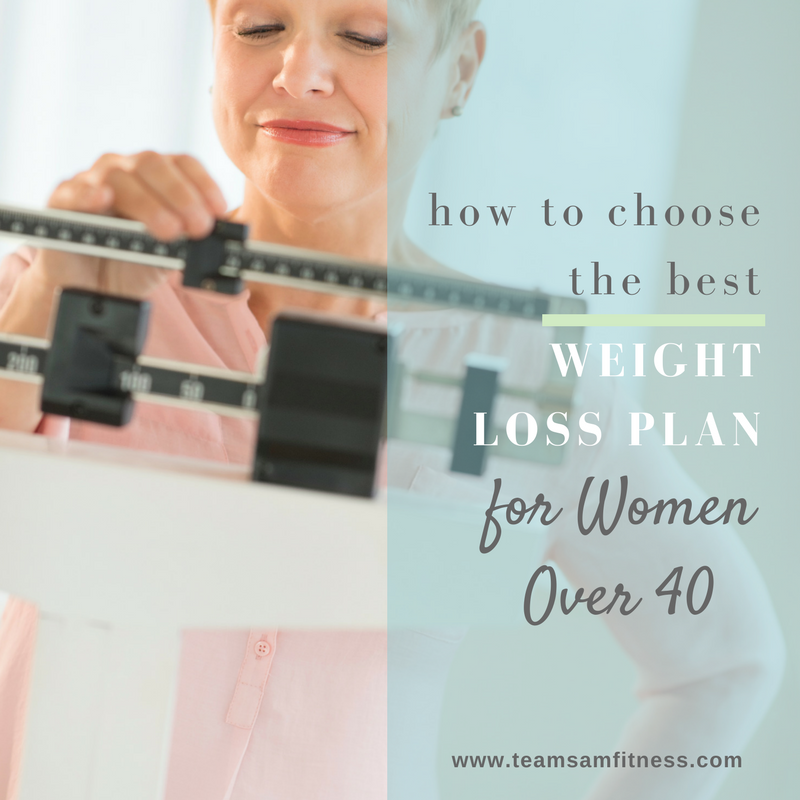 I go into detail on all of these in my complete Weight Loss for Women Over 40 nutrition guide. 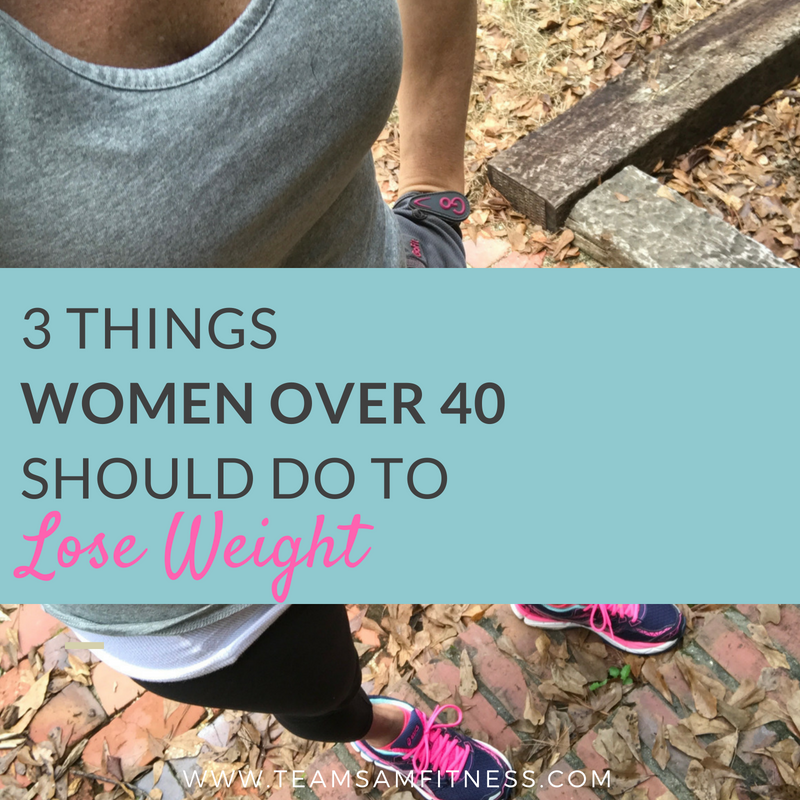 Many women I’ve coached, hundreds of women in fact, struggle with the exact same issue: They’re stuck at the same weight no matter how hard they try and they want to look better and feel better. Remember those 5 tips we talked about in the first post in the series? 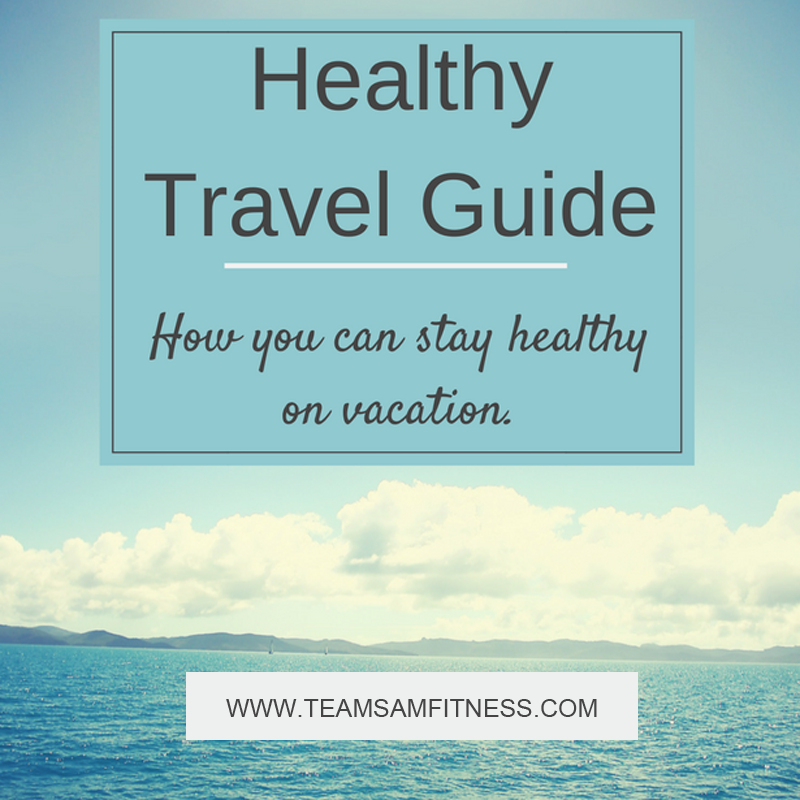 In the guide, I teach you how to optimize each of those 5 steps – when you follow these 5 basic guidelines you won’t even know you’re “dieting”. By following these basic principles, you’ll be able to eat anywhere: on vacation, that amazing restaurant, or even a fancy-schmancy party. Finally Bridge that Gap Between Nutrition and Fitness! 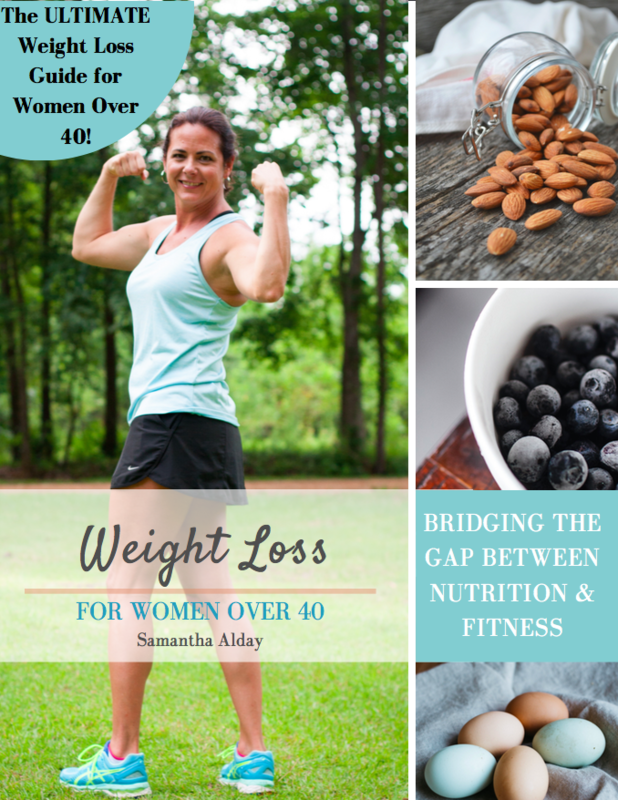 Weight Loss for Women Over 40 is about finally bridging the gap between nutrition & fitness – not just ideas offering you quick fads that only work temporarily, but providing you with the exact steps you can take to see life-long success (you’ll never have to diet again). 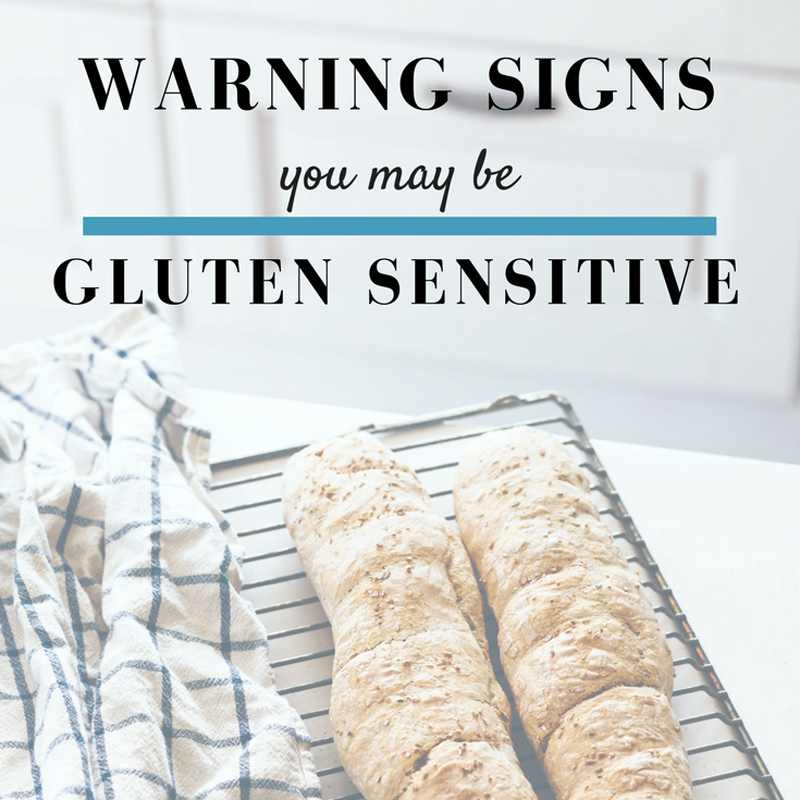 Are you tired of wondering what you’ll eat or you can’t face another salad? Let’s change that with these 5 basic food guidelines. You’re not a fancy cook or you get tired of eating the same thing night after night? 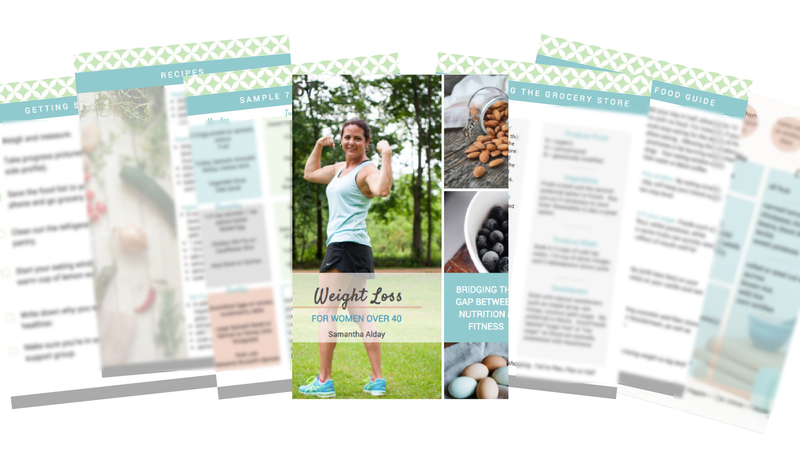 I have you covered with a sample 7 day meal plan (and food list) with the recipes (and the recipes won’t require a specialty grocery store either!) PTL! Do you find yourself hitting too many drive-through windows or vending machines? I cover that too and teach you easy meal planning tips that won’t require hours in the kitchen. 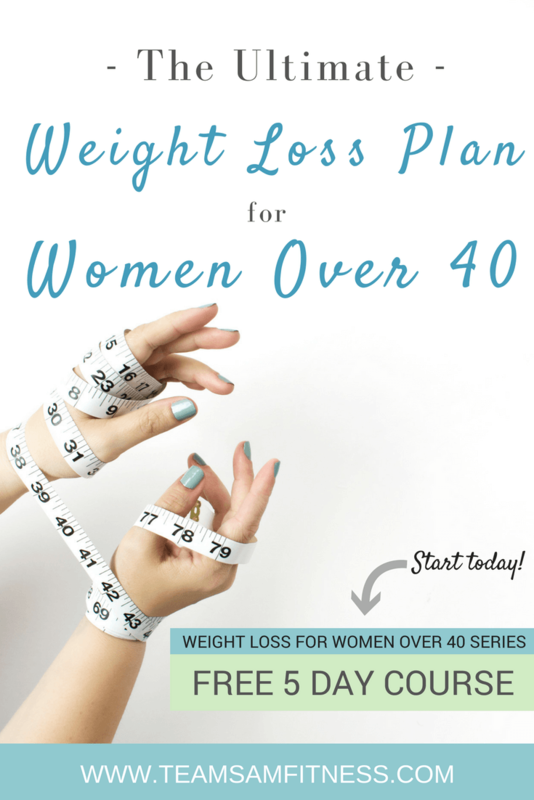 When you finish this book you’ll feel more confident about yourself, what to eat (and eating out), and can finally stop dieting and start living. 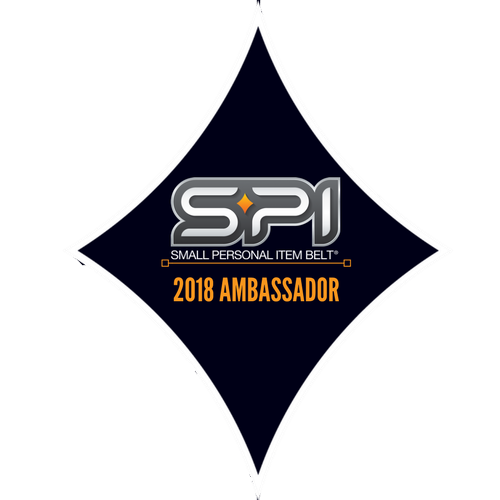 You’ve already got a head start on losing fat and inches, now don’t miss this opportunity to take your weight loss to the next level and make it a permanent change. What are YOU waiting for? It’s time to Stop Dieting and Start Living.